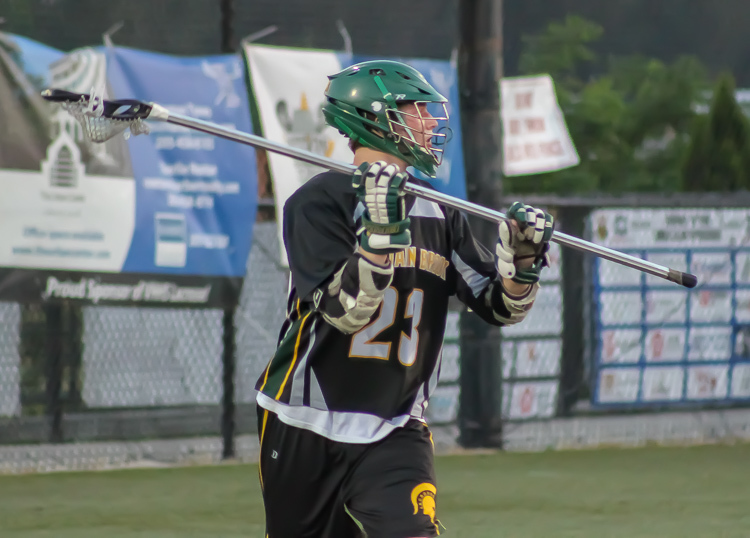 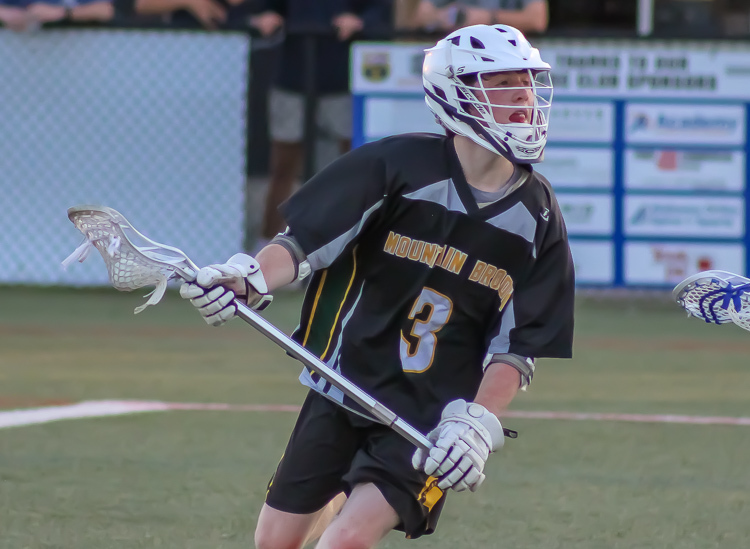 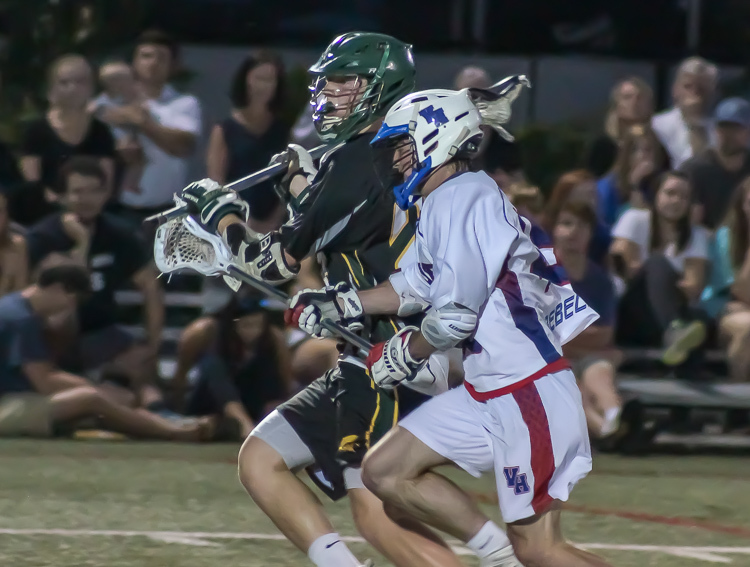 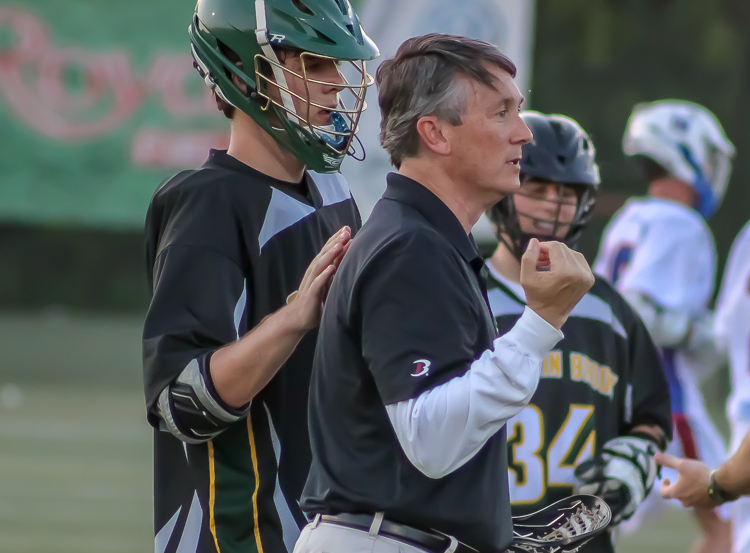 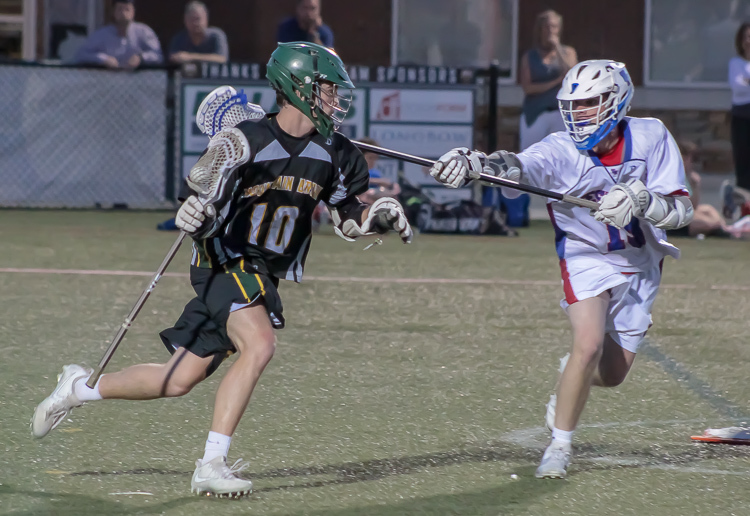 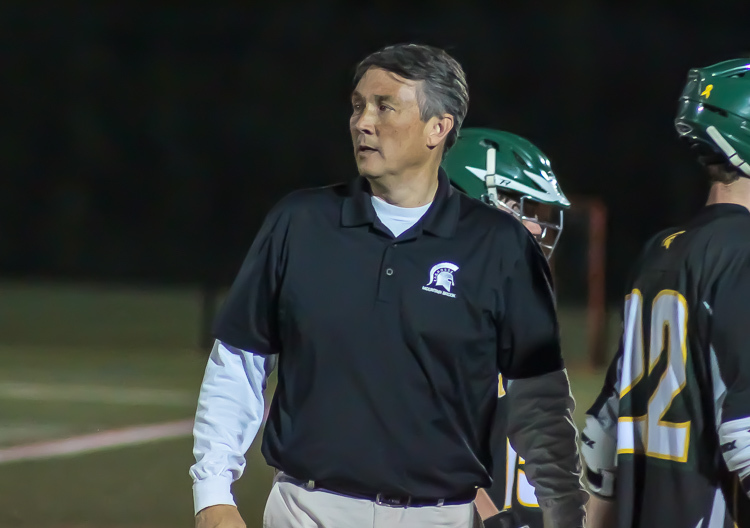 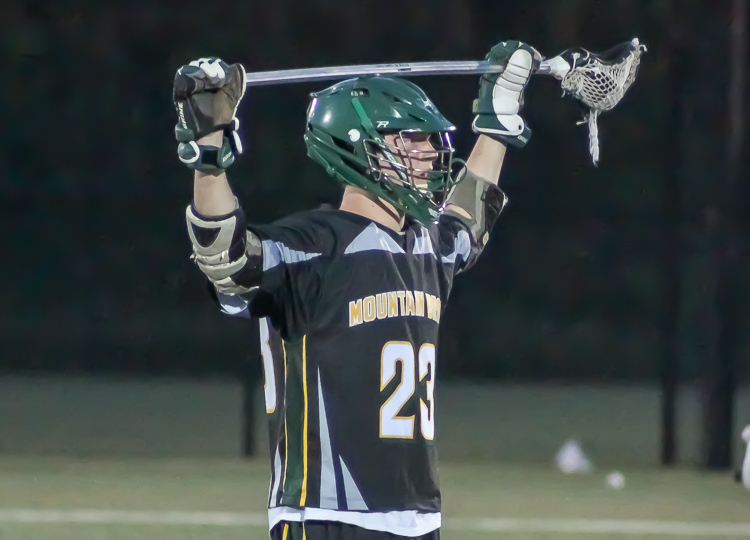 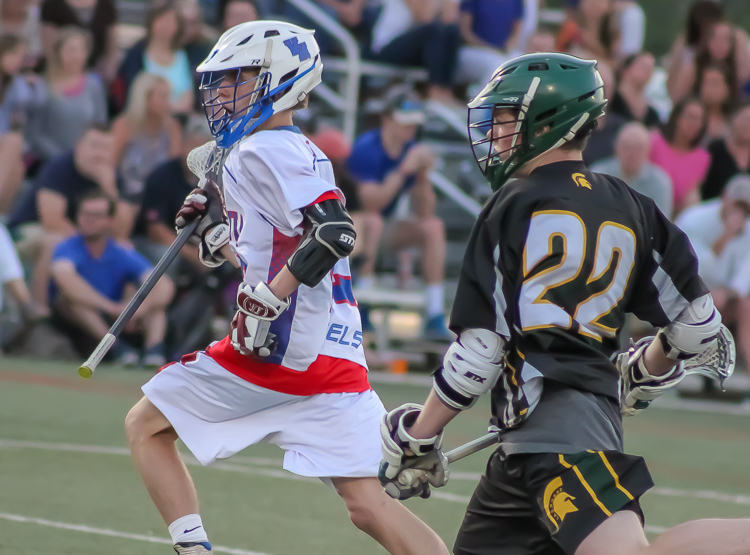 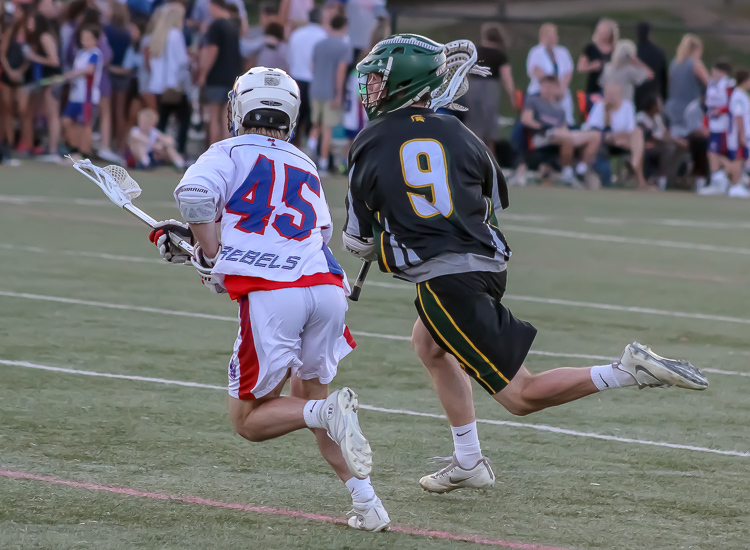 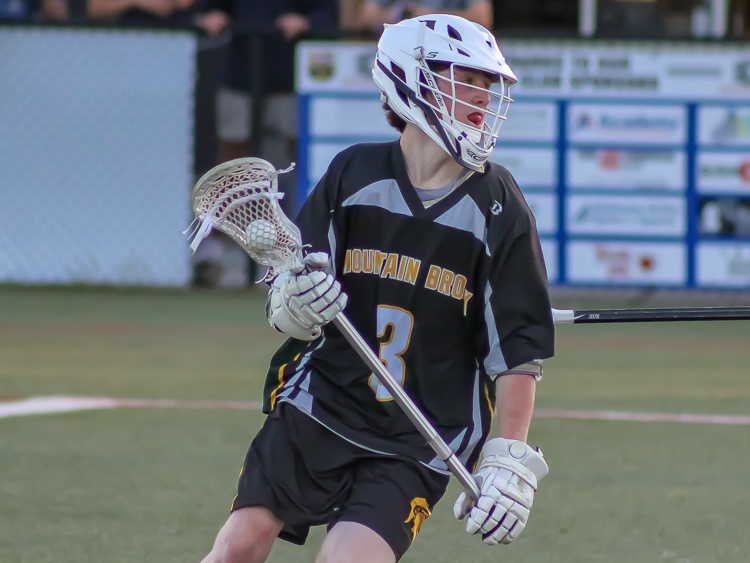 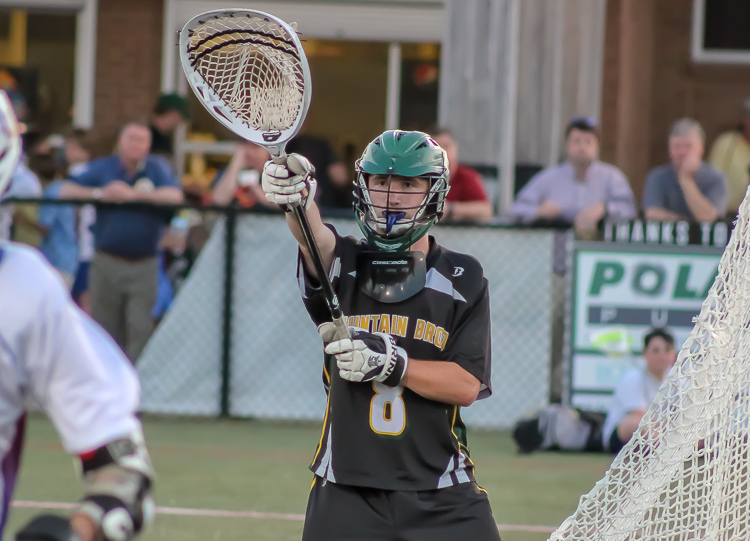 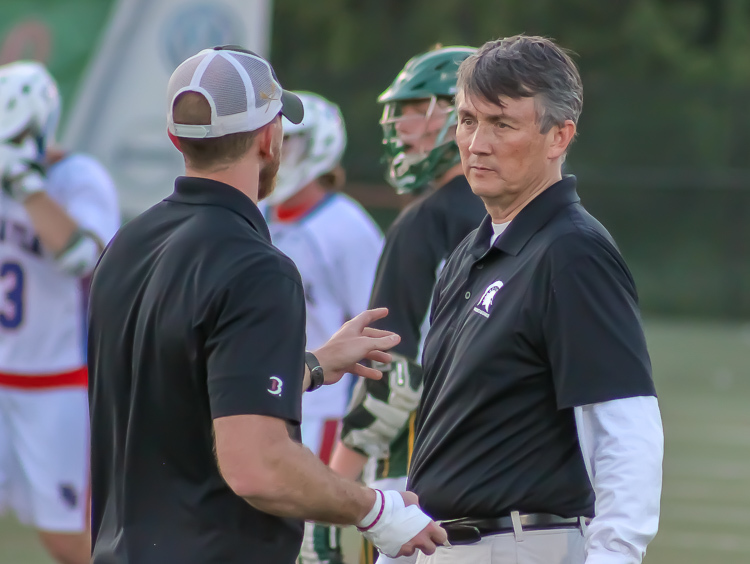 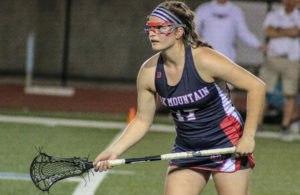 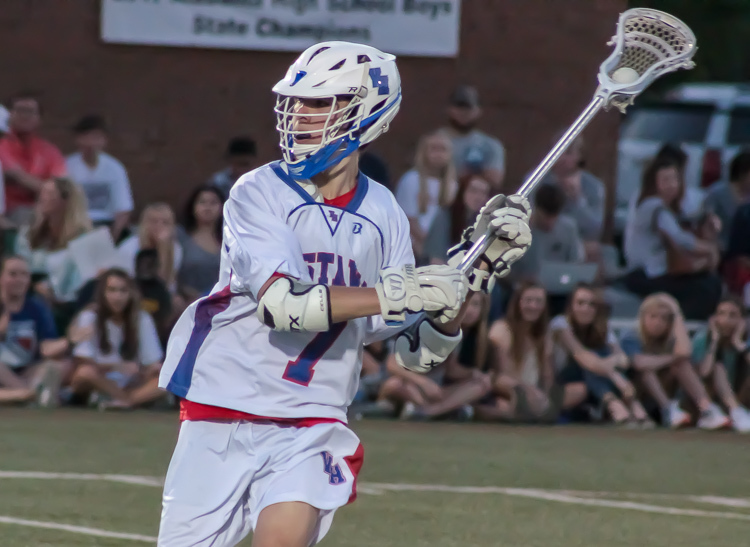 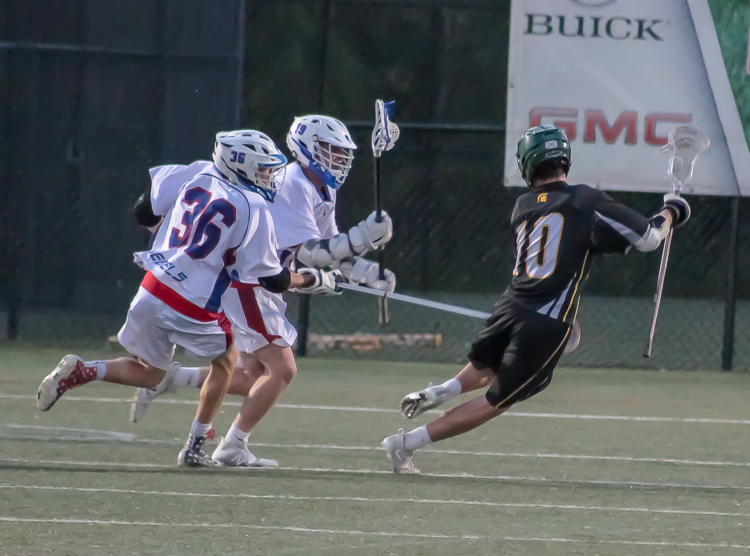 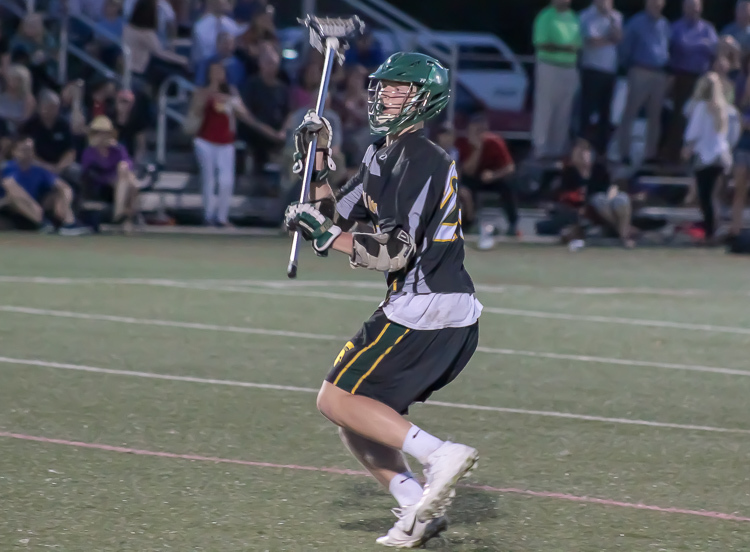 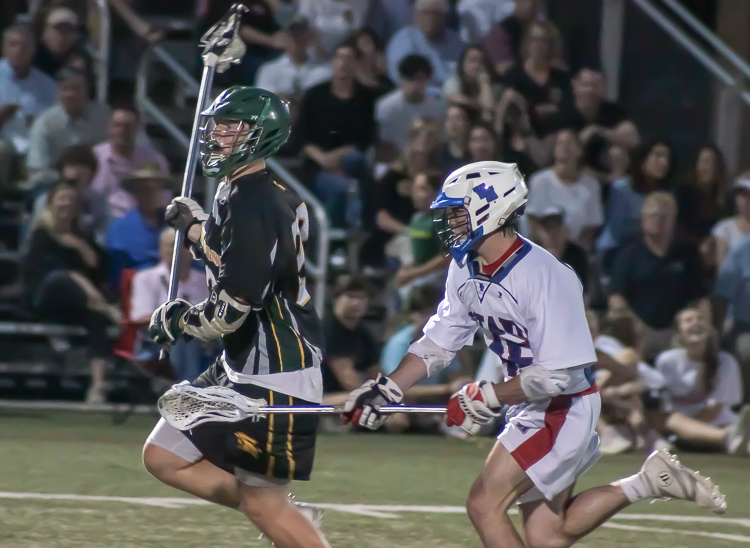 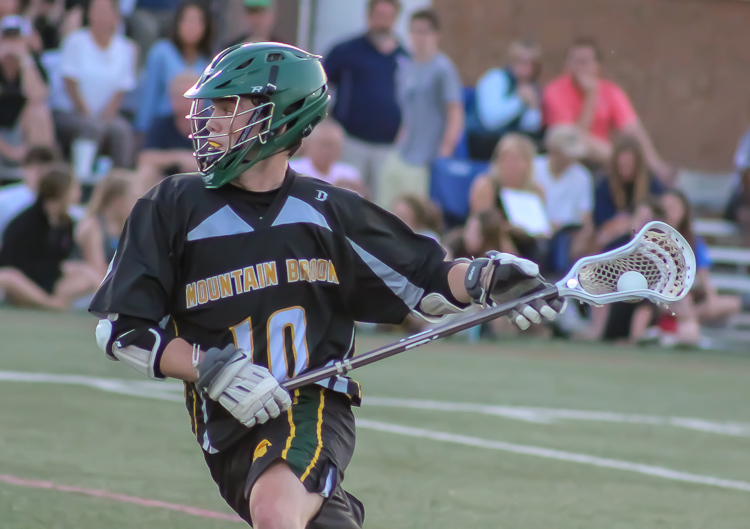 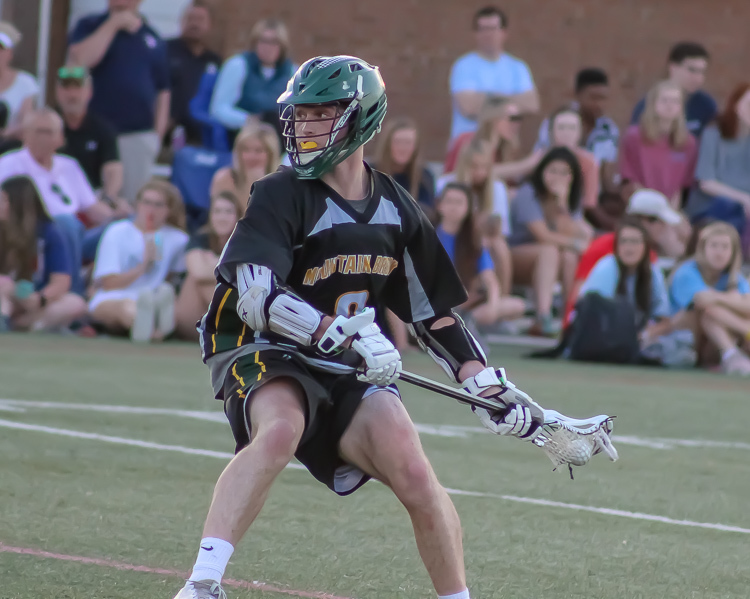 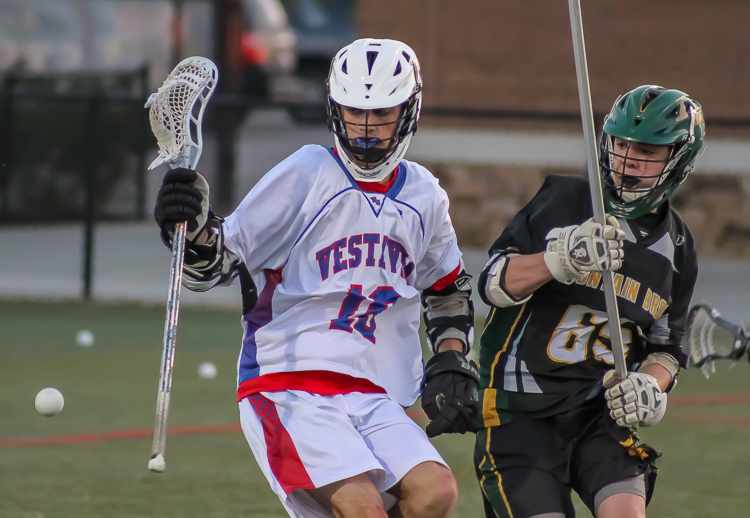 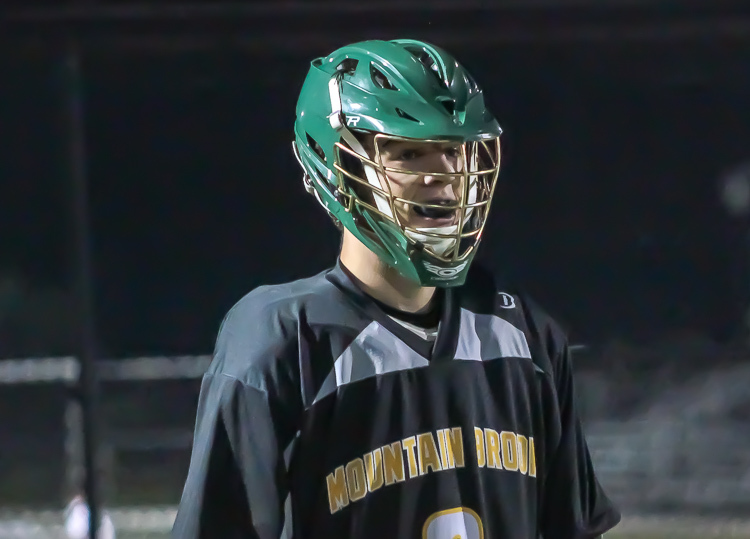 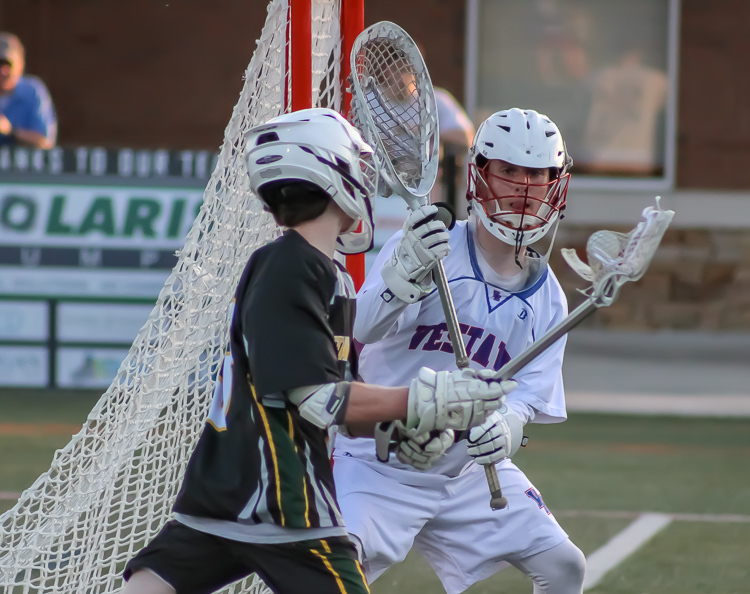 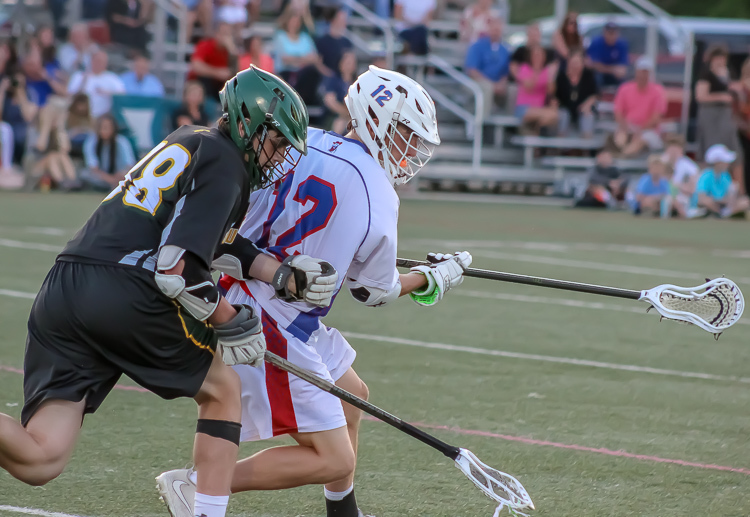 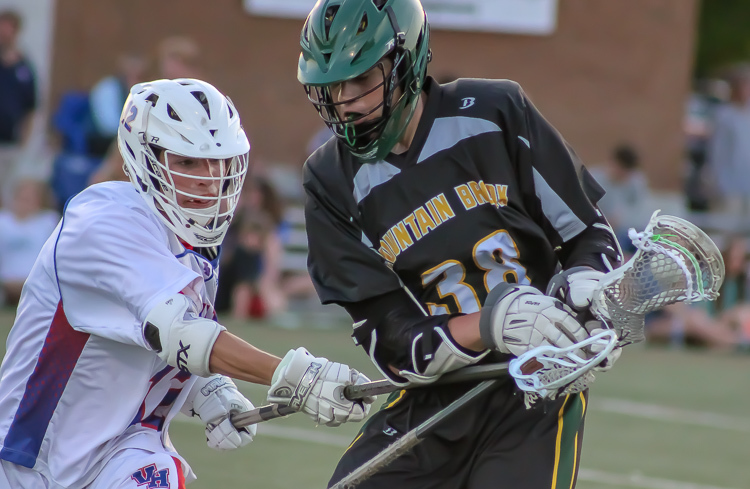 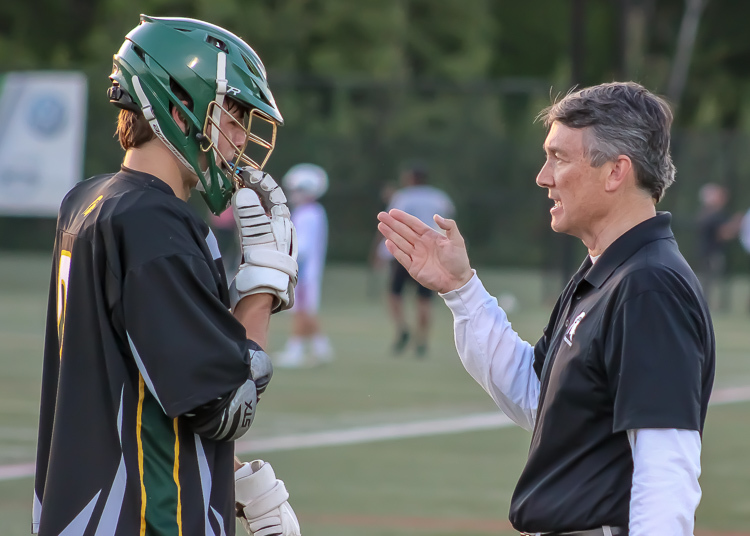 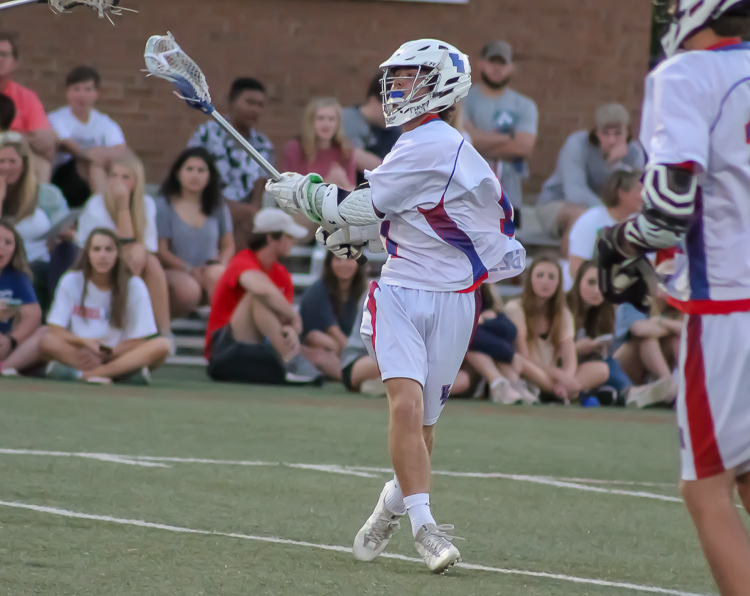 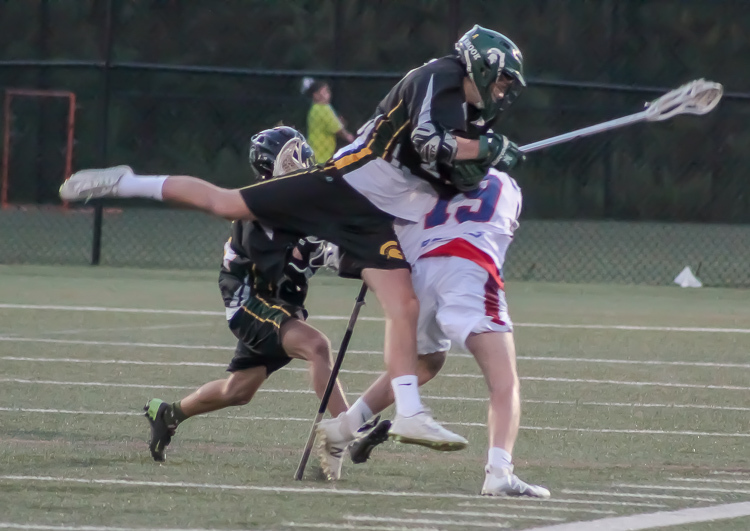 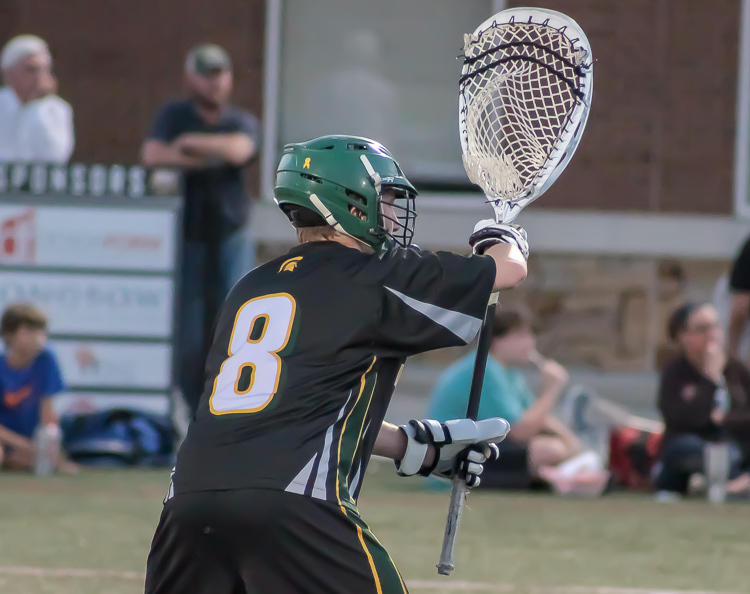 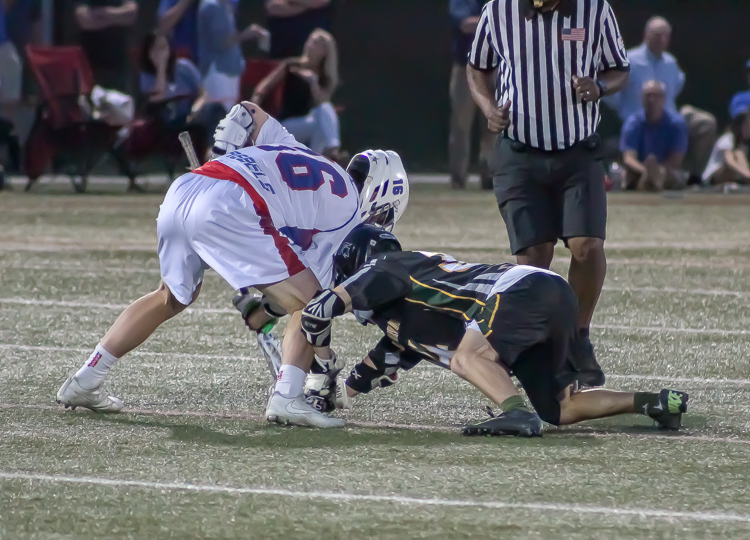 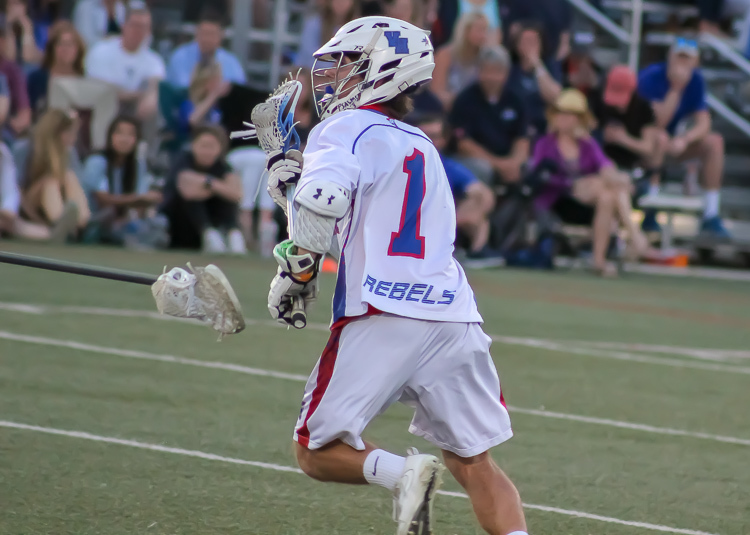 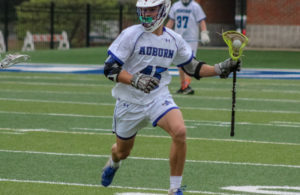 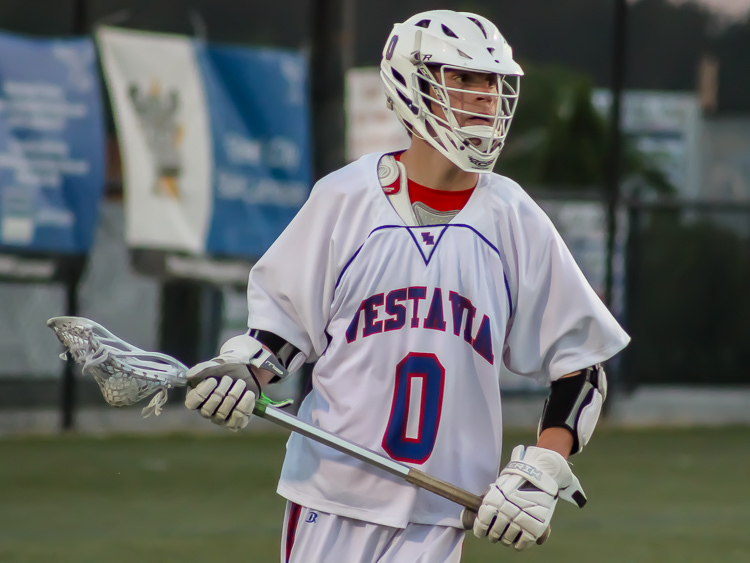 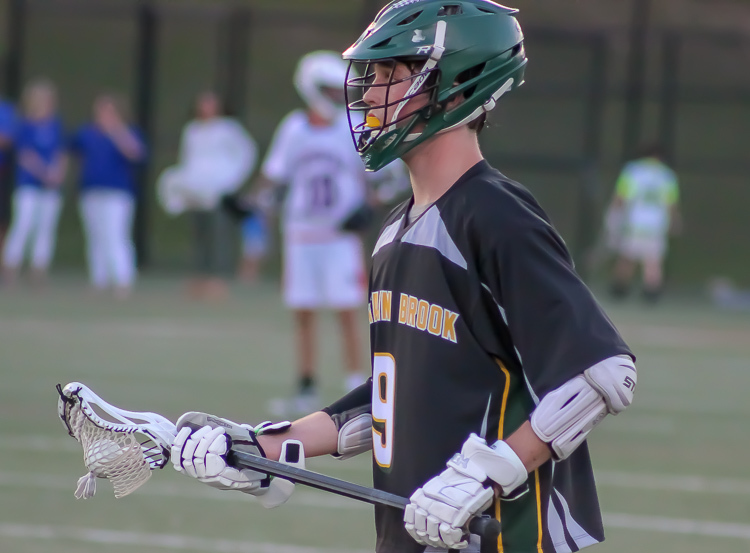 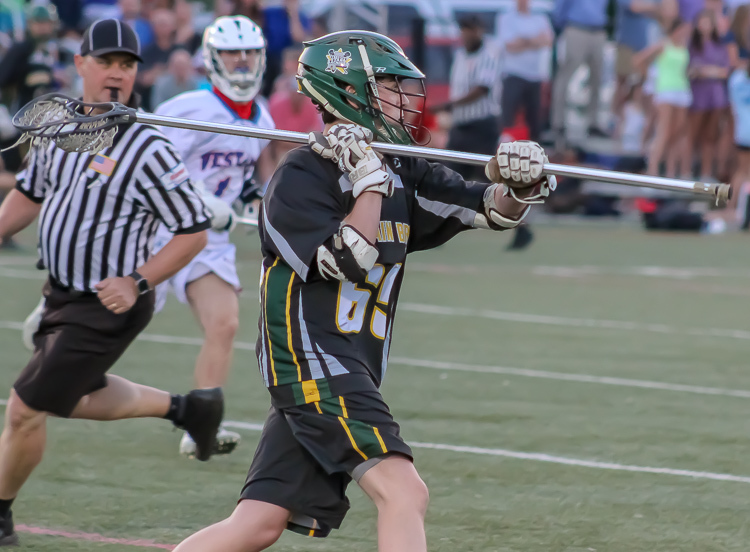 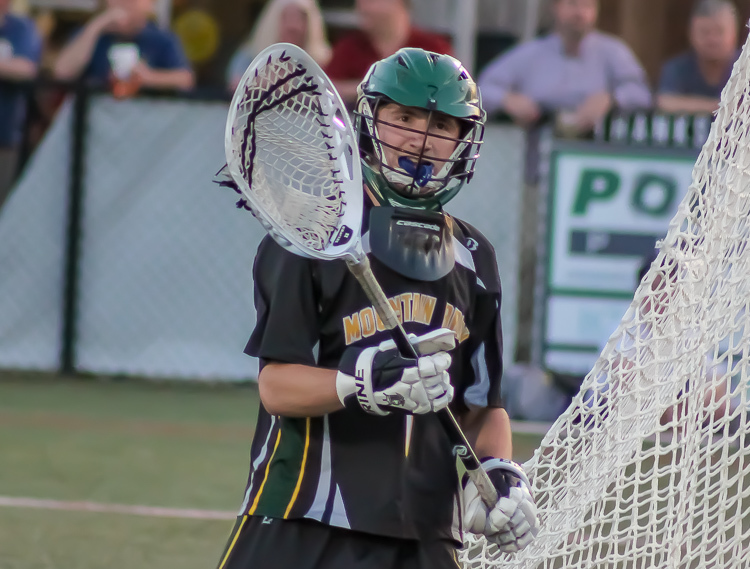 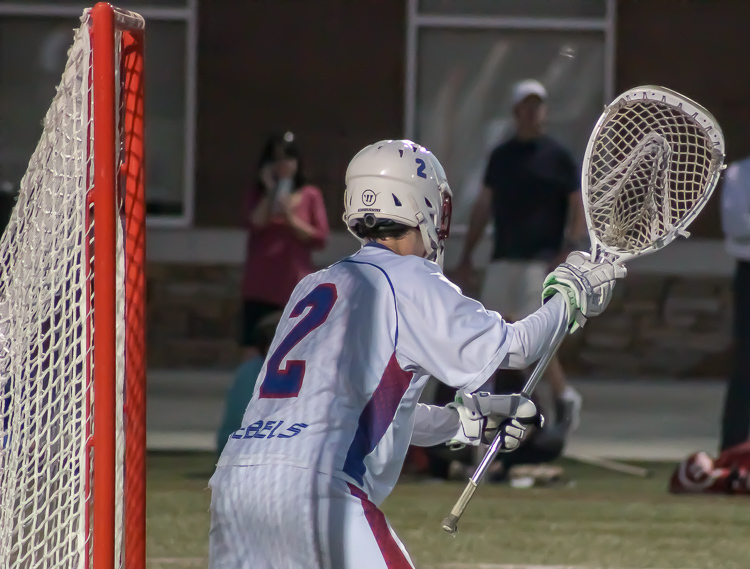 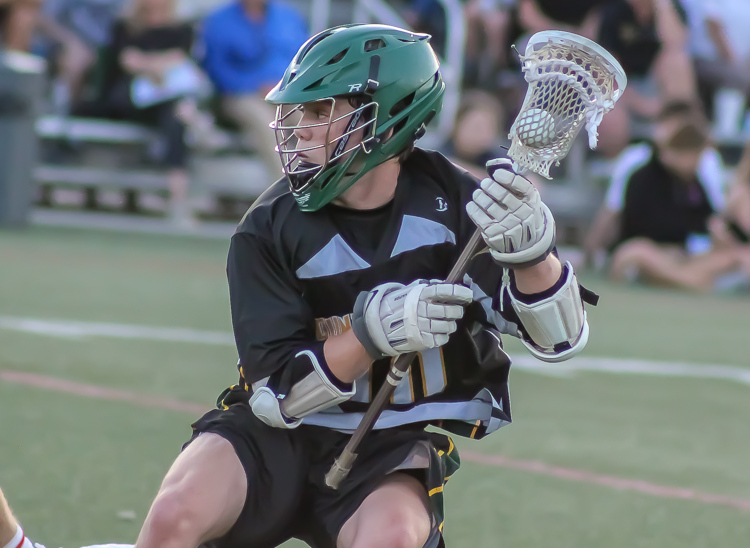 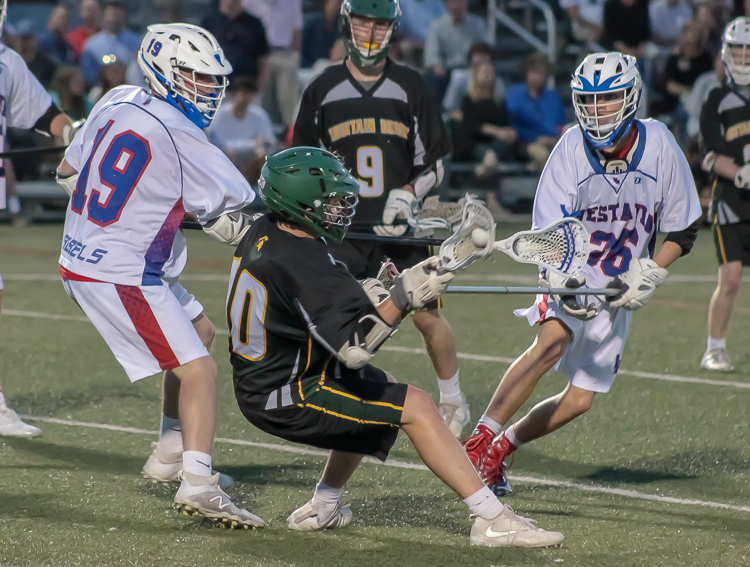 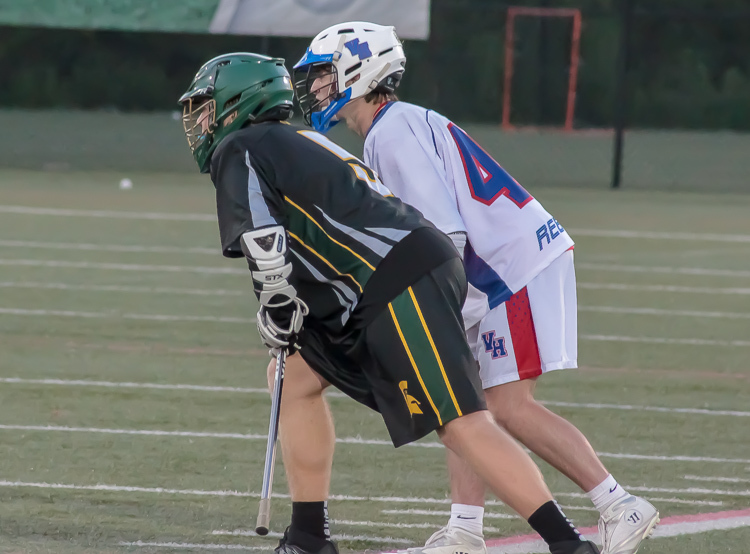 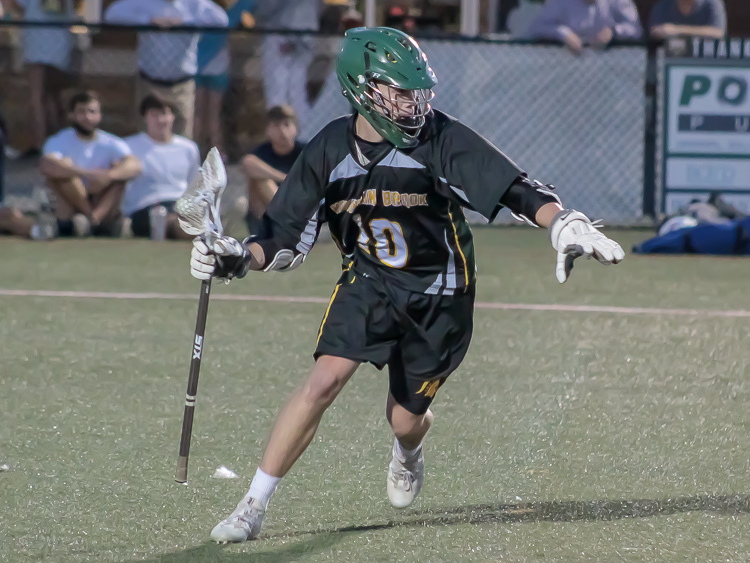 Vestavia Hills, AL – The Mountain Brook Spartans accomplished what no other Alabama lacrosse squad has been able to pull of since May 7th, 2016, defeat the Vestavia Hills Rebels. 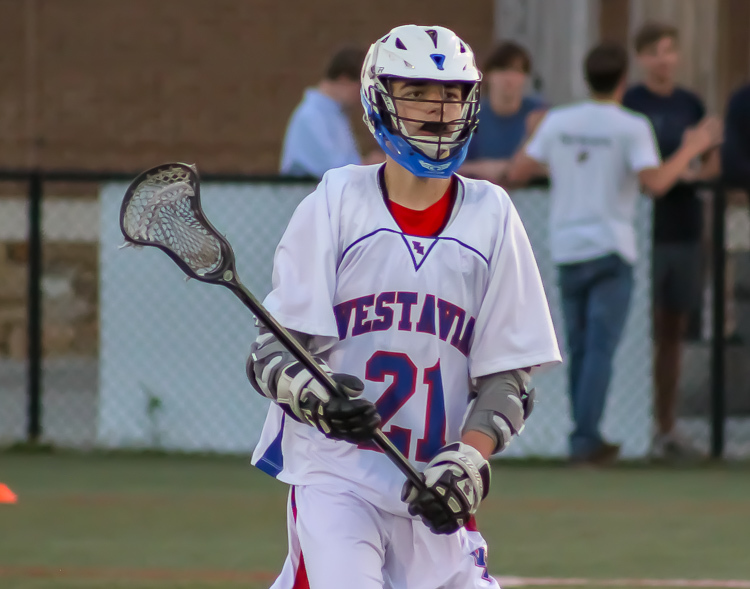 The Spartans took down the defending state champions 8-7 in a battle of the only remaining Alabama unbeatens in front of a capacity crowd at the Sicard Hollow Athletic Complex. 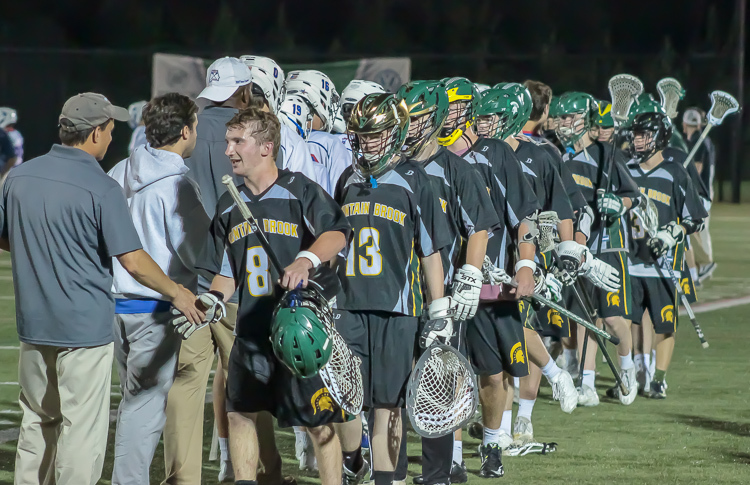 The win gives Mountain Brook an express ticket to the second round of the Alabama varsity lacrosse post season. 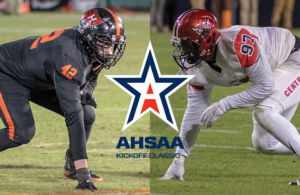 The Spartans will host the winner of Homewood vs Hoover at Spartan Stadium in the quarterfinals. 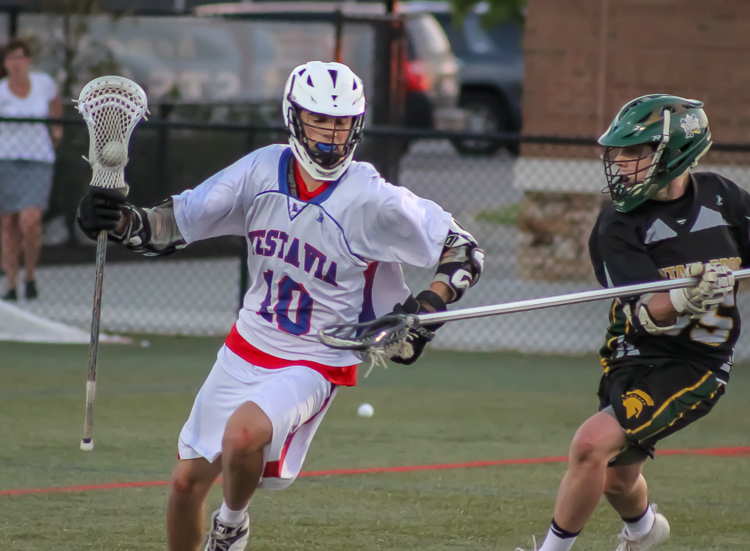 Vestavia will face the winner of the first round UMS-Wright vs Randolph matchup.